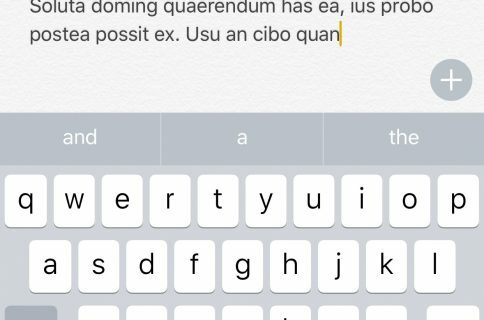 The method of switching between keyboards on the iOS platform has always left a lot to be desired. Tapping on the tiny Emoji/language button at the bottom-left-hand side of the keyboard is nothing short of tedious, especially if you have larger fingers, but it doesn’t need to be. 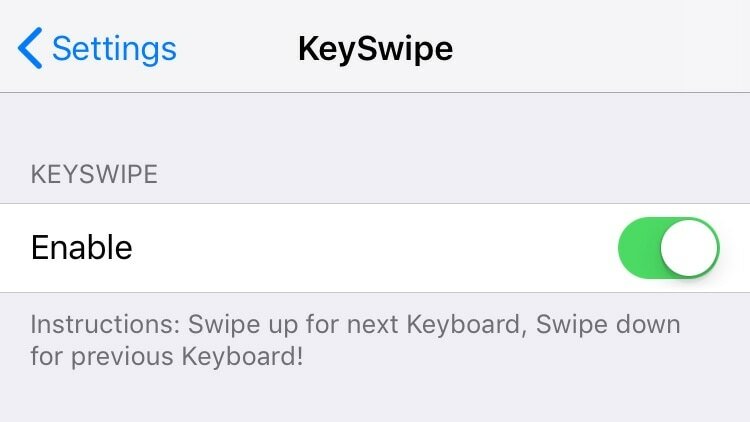 KeySwipe (iOS 11) is a free jailbreak tweak by iOS developers Delewhopper and Julio Verne that lets you switch between keyboards on demand with a swipe (up or down) on the keyboard interface. 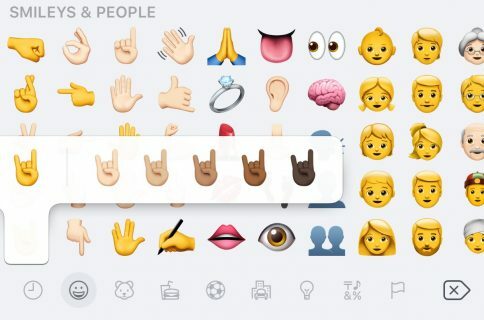 As you might come to expect, this also means you don’t need to fiddle with the tiny Emoji/language button on the keyboard anymore. KeySwipe was originally released back in 2015 as a paid tweak, but it was never officially updated for iOS 11. Verne changed that, and you can now use this tweak on any jailbroken iOS 11 device that you might have in your Apple handset arsenal. Without any other options to configure, KeySwipe (iOS 11) is fairly straightforward and ready to go as soon as you install it. If you’re interested in trying KeySwipe (iOS 11) out for yourself, then you’ll find it in Julio Verne’s beta repository in Cydia. The developer has also open-sourced the tweak on his personal GitHub repository. 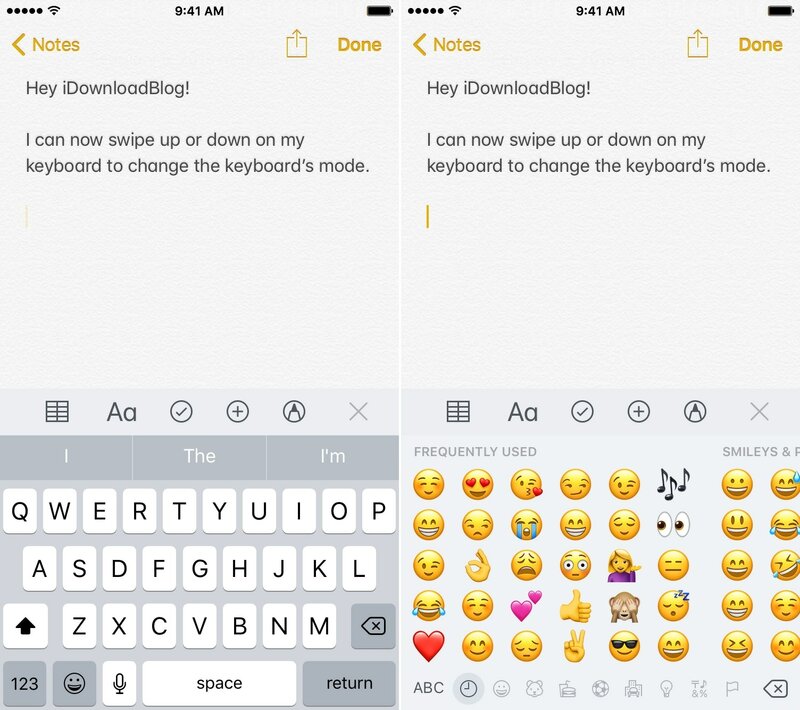 Do you prefer the swipe gesture over tapping on the tiny Emoji/language button on the keyboard? Share in the comments section below.